Like to stay active? Receive donations, help stock the sales floor, and help customers load items. 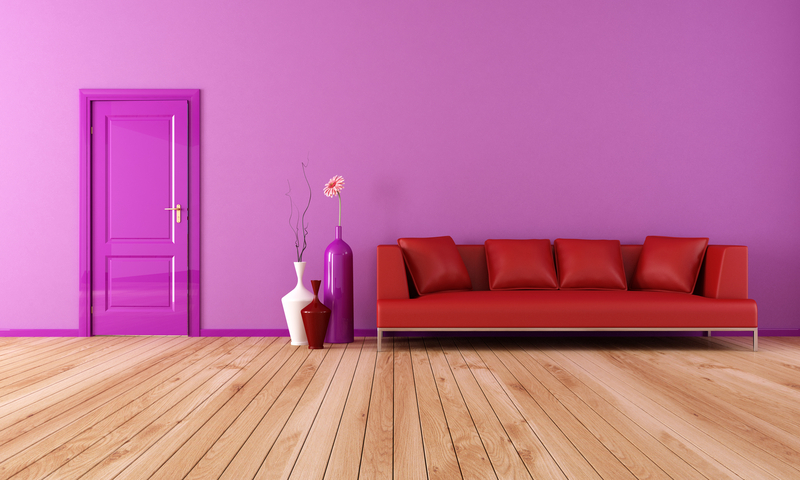 Knowledgeable about lighting, windows, paint, or furniture? Answer questions and help our customers as they shop! Be the smiling face that our customers and donors remember! Answer the phone, explain store policies, and ring up purchases. Like to work behind the scenes? Have a knack for graphic design or data entry? Assist us with marketing and administrative tasks. Like to assemble furniture or work on DIY projects? We need your creative eye to enhance our merchandise and build new pieces! Help us keep our store looking its best! We need your help to sweep, mop, and dust our store into shape! Working on your beach bod? Ride on the Habitat Store box truck with our friendly donation pick-up driver and assist with loading and unloading donations. New Volunteer Orientations take place Thursdays 1-2pm and Saturdays 1-2pm. 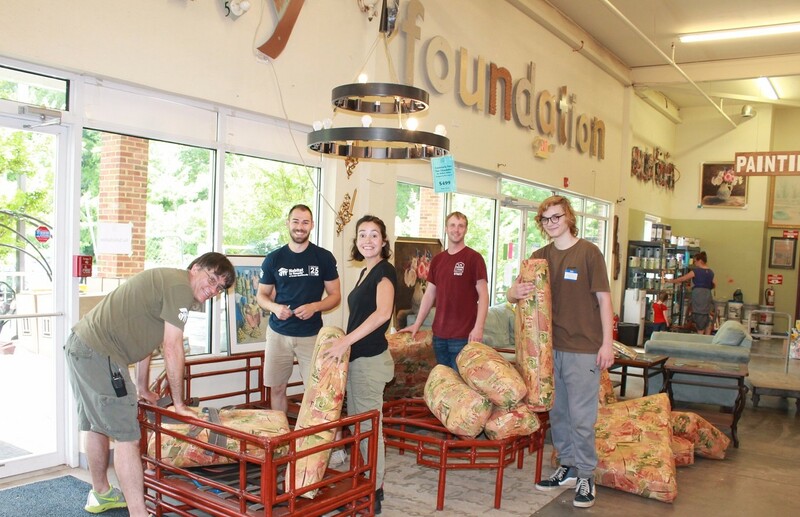 Fill out the form below if you'd like the Habitat Store Volunteer Coordinator to contact you! Prefer the phone? Call 434-293-6331 EXT 4. Interested in volunteering on a Habitat build site? Click here.